Starter Set - Only $24.99! 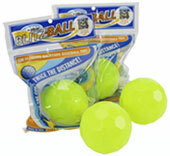 4 Balls - Only $17.99! Dude Perfect Starter Set - Only $34.99! 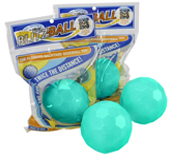 Dude Perfect 4 Balls - Only $24.99! 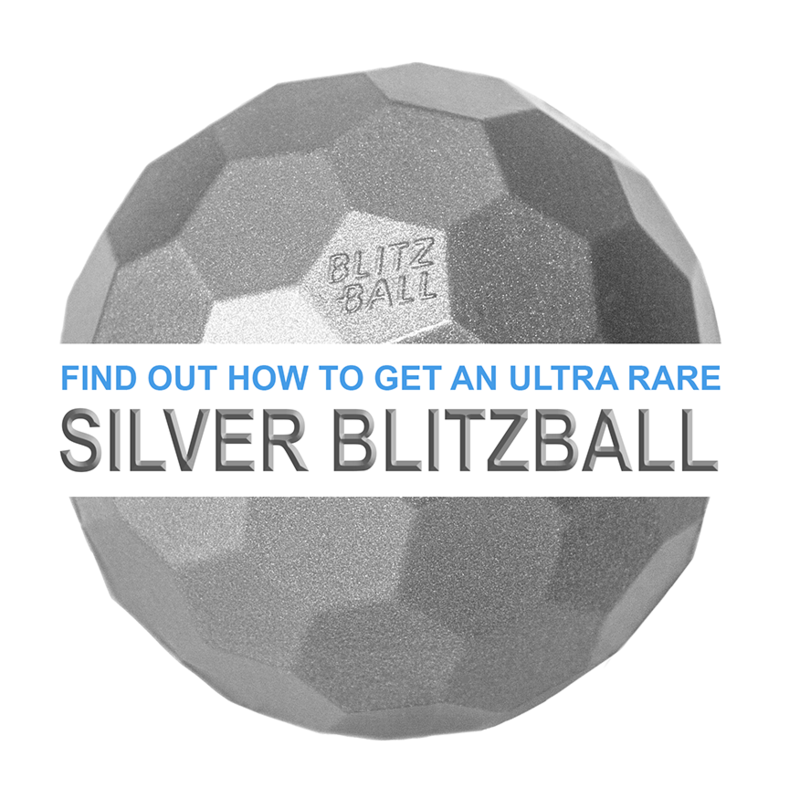 MLB Players vs. Blitzball LEAGUES in Tampa! SUBSCRIBE on YouTube for MORE Pro-Battle Games! WATCH: Blitzball Trick Shots 3 by DUDE PERFECT!